Initial > Innovation > A successful collaboration between INITIAL and MOREL in the mass production of 3D printed glasses. A successful collaboration between INITIAL and MOREL in the mass production of 3D printed glasses. 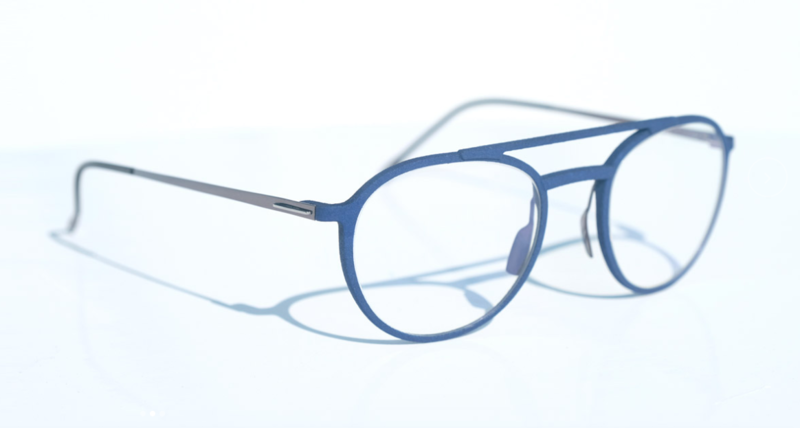 Hailing from the Jura region of France, this glasses manufacturer has been continuously reinventing and innovating since 1880, creating innovative and extremely comfortable designer frames. 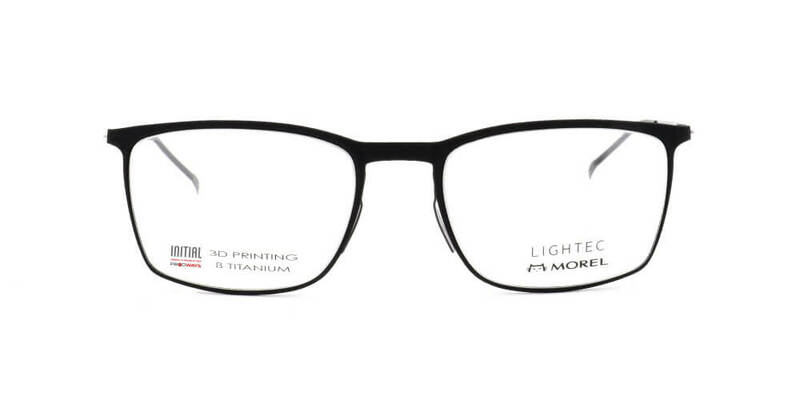 That’s why when it came to choosing a partner to produce its LIGHTEC glasses, it naturally turned to INITIAL, the French leader in 3D printing based in the Haute-Savoie region. MOREL has been designing and creating glasses for four generations. In addition, the company runs one of the biggest design centres. All its new collections are born in the Jura region of France. 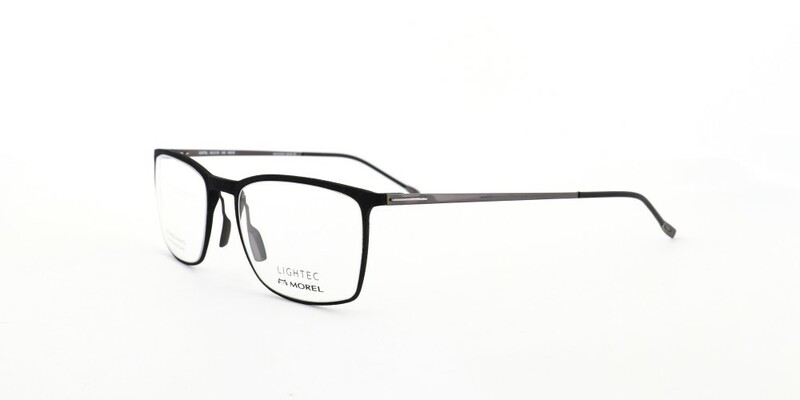 With its expertise in 3D printing, INITIAL provided MOREL with a new dimension in producing its glasses. Production technology that enables the frames to be reproduced exactly as intended by the designers, free of technical constraints. Design freedom is a core value of both these French companies, led by constant research into innovation. The frames have endless combinations in terms of size, and can be highly personalised. INITIAL’s extensive production capacity means it can now mass-produce 3D printed designs. Also known as Additive Manufacturing, this technology appealed to MOREL due to its freedom of design and production. The polyamide fronts are 3D printed by SLS® powder sintering. The material is supple, extremely lightweight and virtually unbreakable. 3D printing enables a raw product to be obtained, with a rough surface reminiscent of velvet. The fronts are combined with beta-titanium temples that are lightweight yet hard-wearing. These 3D printed glasses are as light as a feather, weighing just 10 g.
MOREL adorns its frames in a palette of deep colours: the dye penetrates deep into the material for a bright, intense result. The shiny temples contrast with the eye-catching colours of the polyamide front. A high-tech and extremely refined product. The entire piece, including the lens and frame, is assembled by MOREL. Several thousand frames are now produced each month, with additional machinery installed by INITIAL to keep up with the rate. This 3D technology provides a new, more flexible and responsive way to manage stock levels. “We are delighted with this collaboration with MOREL, a company that fully understands how to use the benefits of this technology to its best advantage. An extremely positive result which has yielded excellent quality”. 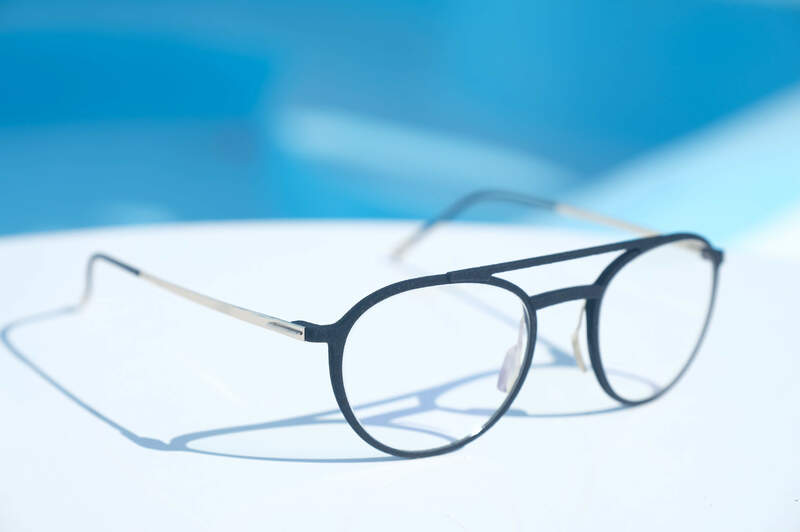 MOREL aims to become the leading glasses manufacturer and has drawn on the potential of additive manufacturing by working with INITIAL, the French leader in this field.